No, each owner is given that option and we will gladly work with Section 8 tenants. In fact, we have done this successfully for more than 20 years. 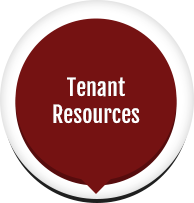 All our property managers and Leasing Team Members are real estate licensed. We do. If you decide to sell or buy your property and you do not have an established relationship with a real estate agent, we would be honored to represent you. However, if you were referred to us by your real estate broker, we will contact him/her on your behalf to alert them and help you in any future transactions. It’s ethical and fair. 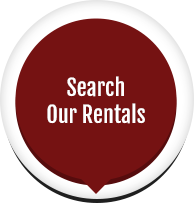 We disburse to our clients within 10 days from rent receipts. Remember we need to make sure the funds have cleared the bank. Tenant has the ability to pay rent online, by mail, in the office, at any 7/11 stores. We can start the management of your property as soon as the property is ready to be delivered to the tenant. 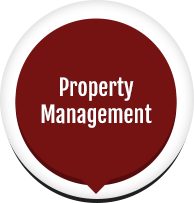 For more information about Orlando Property Management, please visit our educational blog.